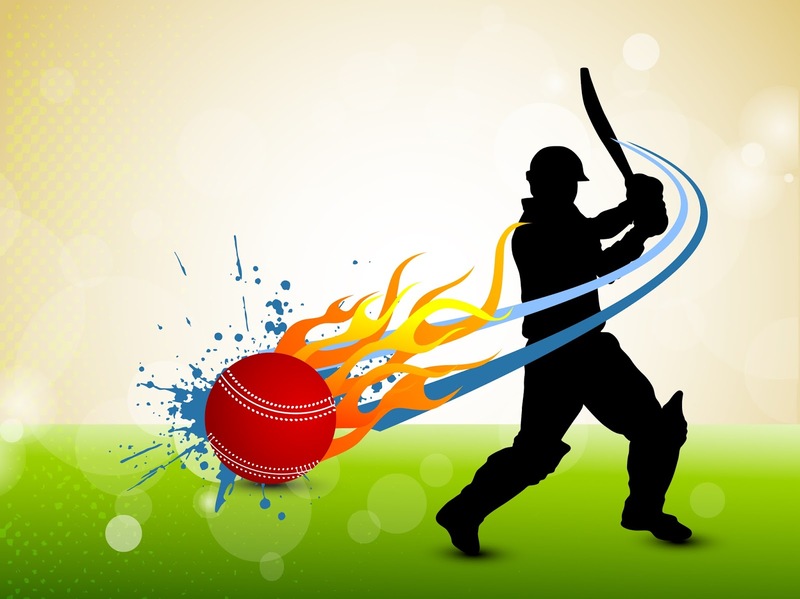 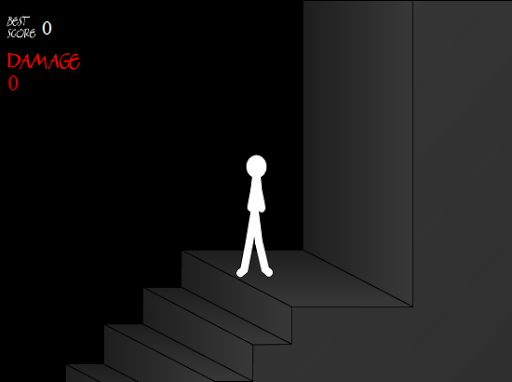 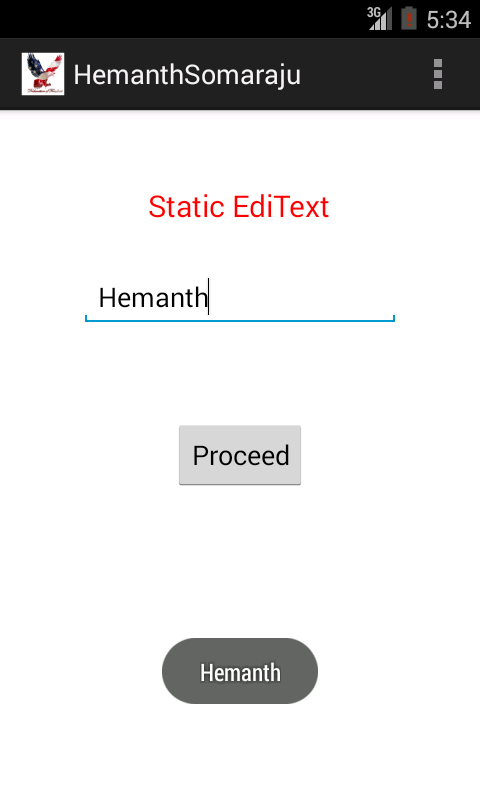 Static EditText Creation in Android. 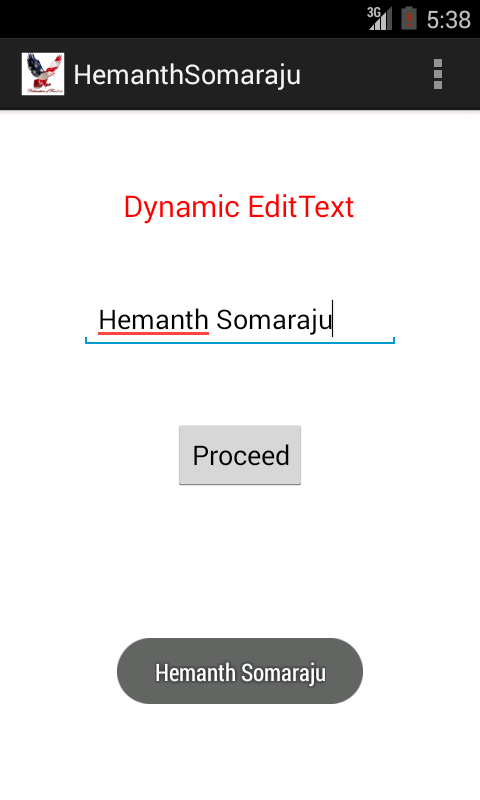 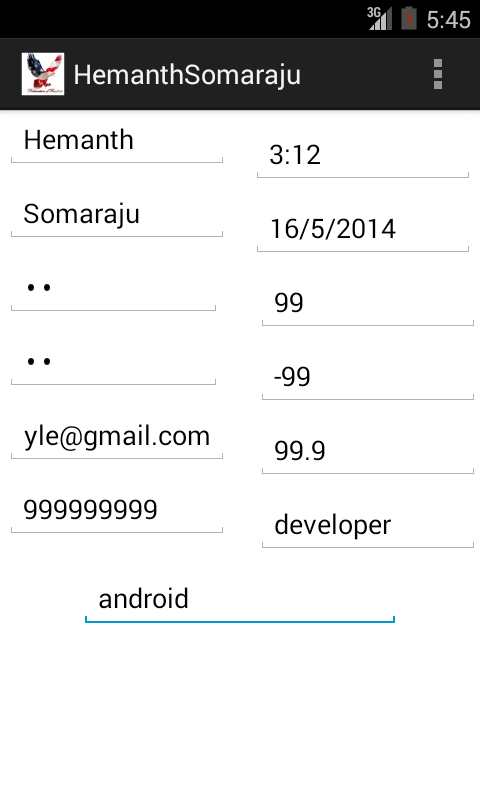 Dynamic EditText Creation in Android. 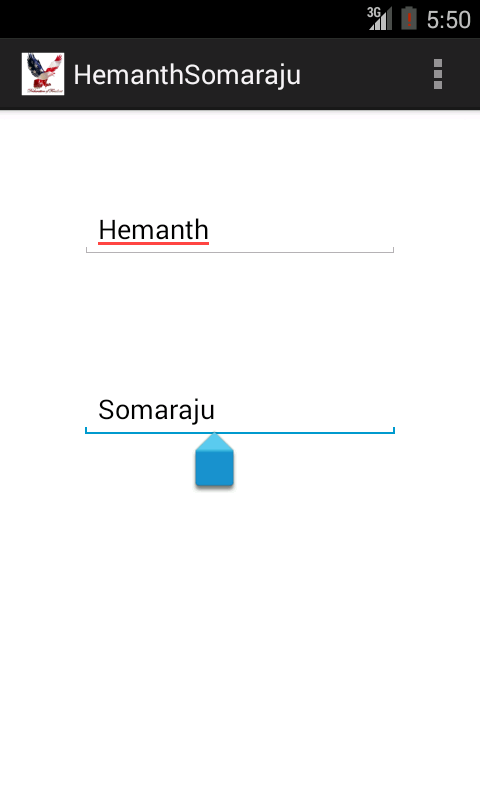 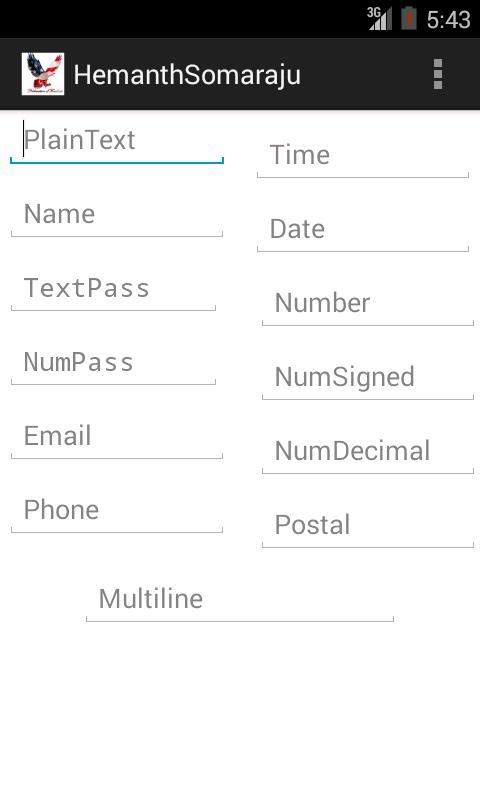 Different Styles of EditText Creation in Android. 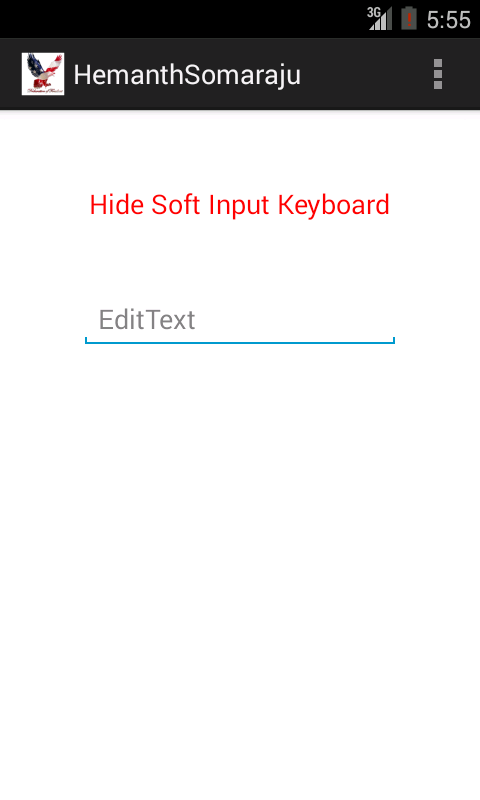 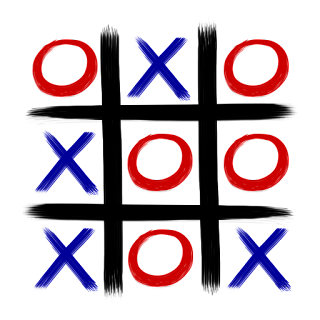 EditText Click Events in Android.